Let’s Talk: Will You Fly This Plane into a Mountain? How do we screen for lethal depression? Let’s get serious about that two-people-in-the-cockpit rule. 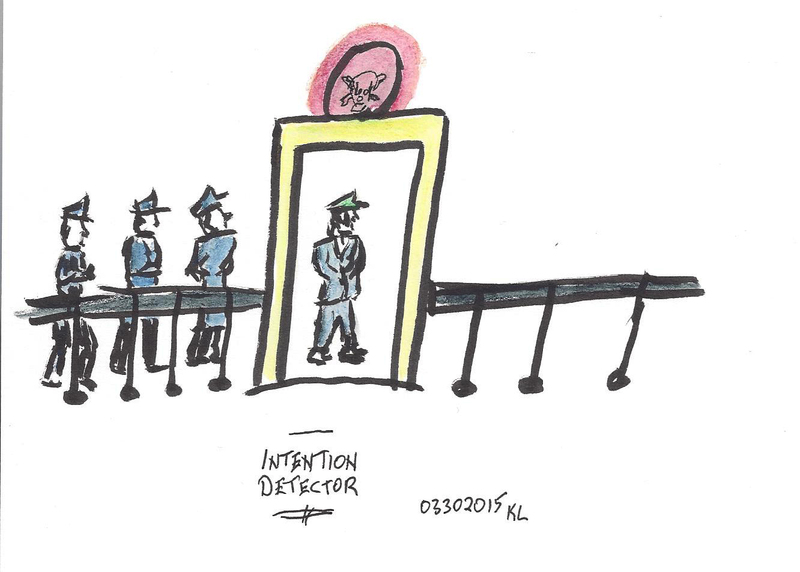 Is there an intention-detector we can employ before anyone—pilots included—steps into an airplane? People will speculate for a long time on the pilot’s intentions and actions—which we will never fully know. But as lawyers and HR talk I hope they will also examine the role of relationship-building conversation as an antidote to isolated suffering. Suffering that may become lethal.